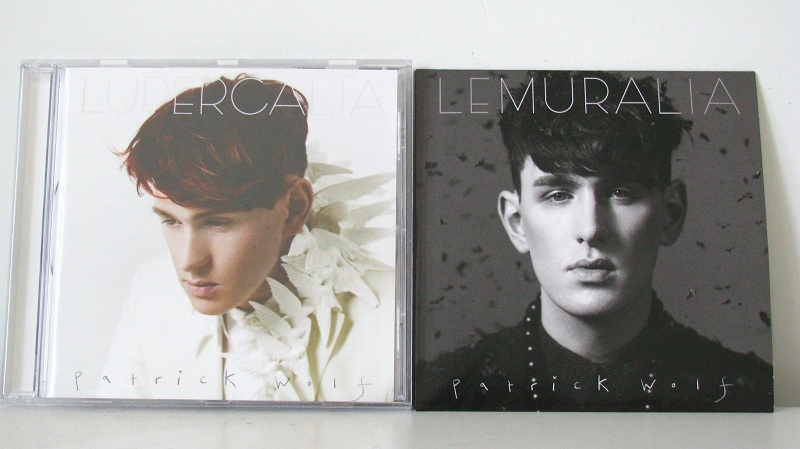 the new patrick wolf album "lupercalia". i had ordered online, and the package includes the ep "lemuralia". whereas the previous album was a bit dark and gloomy, the general theme of "lupercalia" seems to be about being happy in love... understandable, since the dude got engaged last year. the songs are so light and sweet, it's like cotton candy. my favourite track is "together". it has an electro feel to it, the alec empire touch.